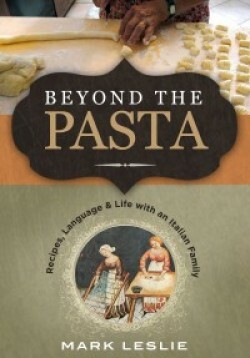 -Includes 29 authentic Italian recipes passed down from Nonna to Mark ~ Buonissime! 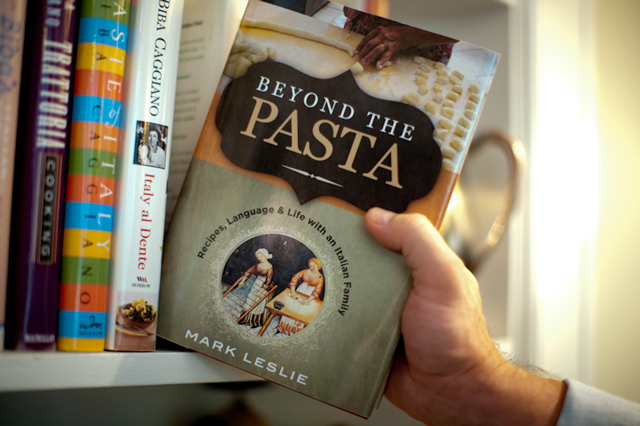 -Includes photos of the sights, food, and people Mark encountered while in Italy ~ and there were many! -Enjoy each day’s adventure as Mark brings you along with him on his month-long Italian journey! -Makes the perfect gift for those who want to travel without ever leaving the comforts of home! 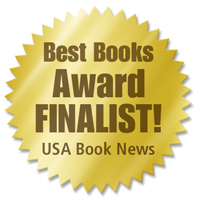 -Now available on e-readers: kindle, nook, and iBook! **Also, available from Capitol Book & News: Have the book personally inscribed (by Mark) to you or to someone you love as a gift. Nothing makes the gift of an autographed book more special than to receive it with a personalized inscription from the author!